"Full House" is going to have to remain a television memory for now. Sorry, "Full House" fans. No sequel is on the way despite what you may have read online. On Monday, numerous media outlets picked up on a piece published at DisneyTreasures.com claiming that 1990s sitcom "Full House" was getting a remake, written by the show's original creator, Jeff Franklin. The story quoted an interview Franklin supposedly gave to the Newport Gazette, a Rhode Island newspaper that closed down in 1799. Not only was the story false, but it was a 7-month-old falsehood. The DisneyTreasures.com story was a copy of an April Fool's hoax that ran at Screen Rant.com. Anthony Ocasio, who wrote the original hoax for Screen Rant, told TODAY that he had no idea DisneyTreasures was going to reprint the piece, or that so many people would be tricked. "It says April Fool right on it," he said. Back in April, the "Full House" hoax wasn't even the most popular of the site's prank stories. Another hoax story, this one claiming that "Chappelle's Show" was returning, did even better at the time. "That one exploded," Ocasio said. Rob Keyes, Screen Rant senior editor, said his publication has no connection with DisneyTreasures. "We did not give them permission to use our content, let alone copy and paste our entire article (is that called plagiarism still? )," he said in an email to TODAY. "I'm still unsure however, if it's as bad as BBC news radio reporting that Taylor Lautner is going to be in Michael Bay's Ninja Turtles movie based on our last year's April Fools post." DisneyTreasures did not respond to TODAY's request for comment. Earlier in the day, Screen Rant responded to a tweet from Rachael Ellenbogen, a Stony Brook University junior who knew the supposed sequel was a hoax and wrote about it on her site. Uproxx.com also reported on the hoax. Yahoo TV removed its story about the hoax with no comment. Other sites, including Perez Hilton, left their stories up. While "Full House" may not be sequel-bound, fans of 1990s television can take heart in another returning favorite. "Boy Meets World" is being revamped as "Girl Meets World," and stars Ben Savage (who played Cory Matthews) and Danielle Fishel (who played Topanga Lawrence) will play adult versions of their '90s characters. The show will debut sometime in 2014 on the Disney Channel. 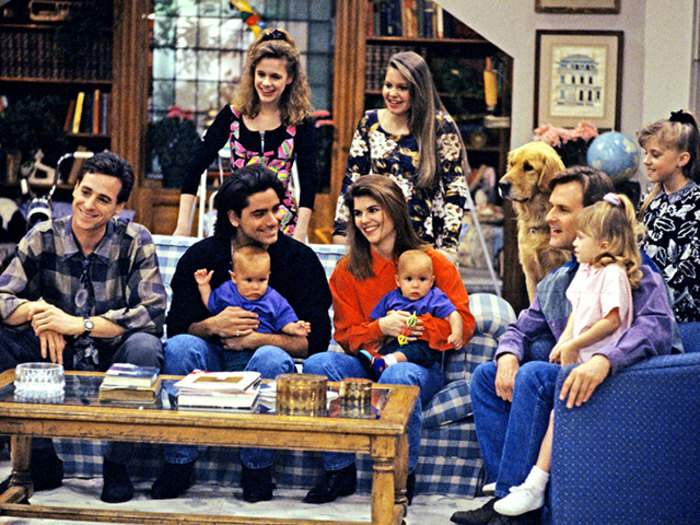 Ocasio told TODAY that the "Girl Meets World" news was what inspired the original "Full House" hoax in the first place. A new book co-written by a TODAY.com producer looks at the lost toys, tastes and trends of the 1990s, from clear cola to Caboodles and slap bracelets to Surge soda. It was the worst thing to happen to mankind’s relationship with sea life since Jaws ate all those people. 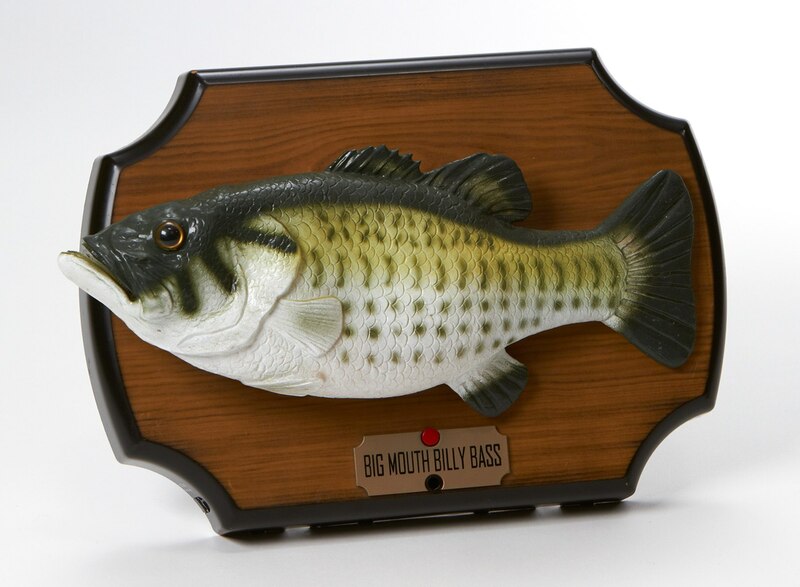 Push the button on his plaque and Big Mouth Billy Bass would launch into "Don’t Worry, Be Happy" or "Take Me to the River." Mercifully, they’re not made anymore, but if you’re crazy enough to want one, check your local garage sale. Your neighbors might pay you to take it off their hands. You never really intended to watch "The Joy of Painting," but once it came on, you were hooked. Who could turn off the gentle, giant-Afroed man cooing about "happy little trees"? 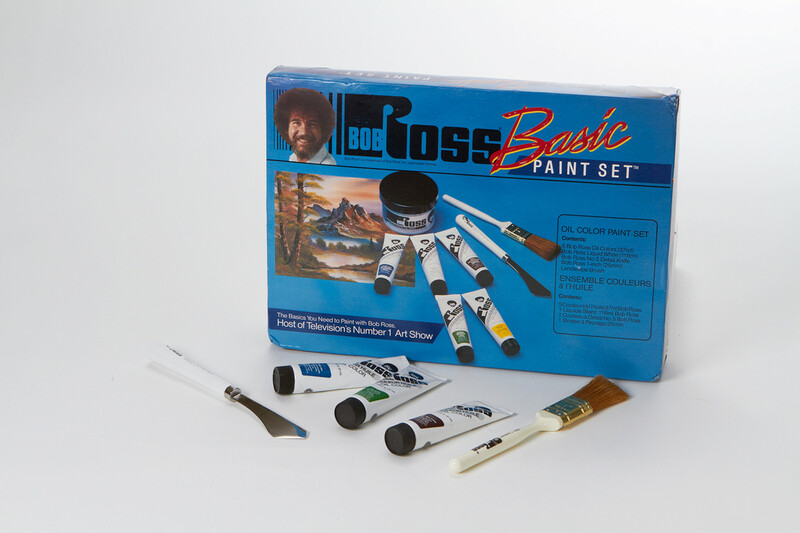 Ross died in 1995, but his memory lives on through reruns – and his line of art supplies. When the Mad Scientists of Gum World get bored, they think of a new shape or container. 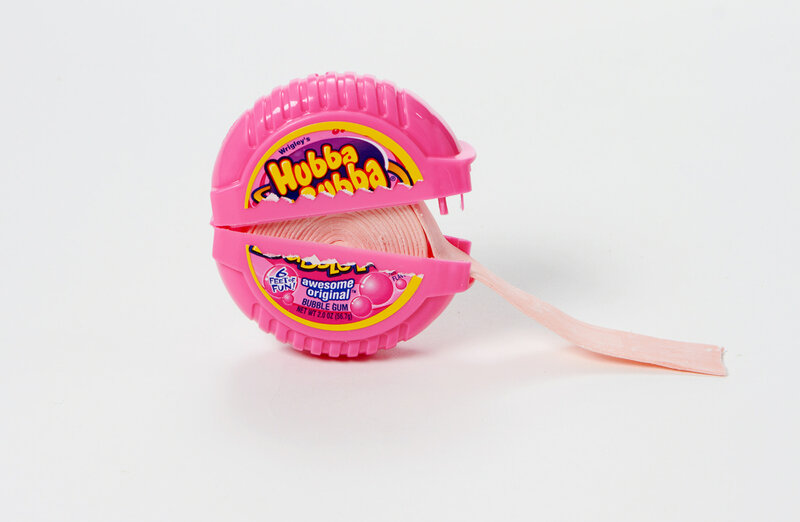 Sure, goody-goodies could take one piece and make it last till study hall, but the rest of us crammed in at least four of the promised six feet of gum into our mouths at once. 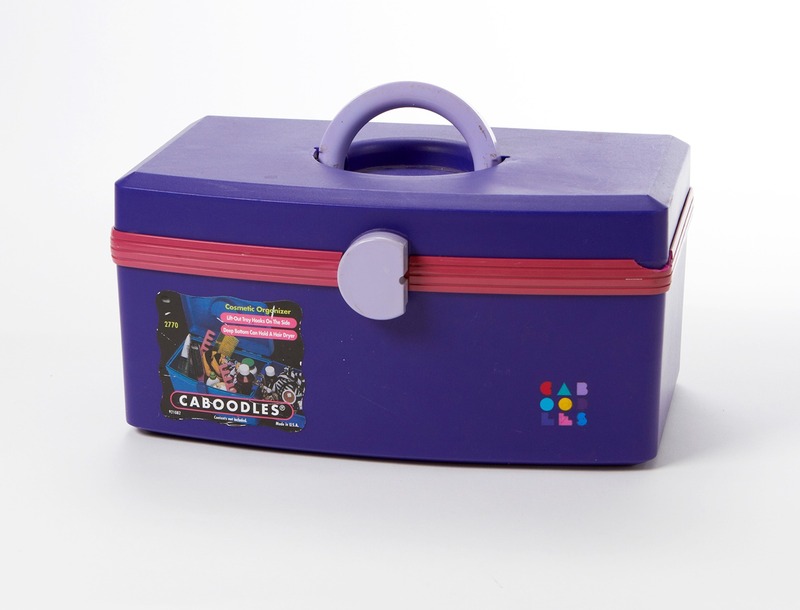 Caboodles were makeup cases that looked like Dad’s fishing tackle box. The product was inspired by a 1986 People magazine photo of Vanna White using a real tackle box to store her cosmetics. They were plastic pastel dream academies with removable segments. 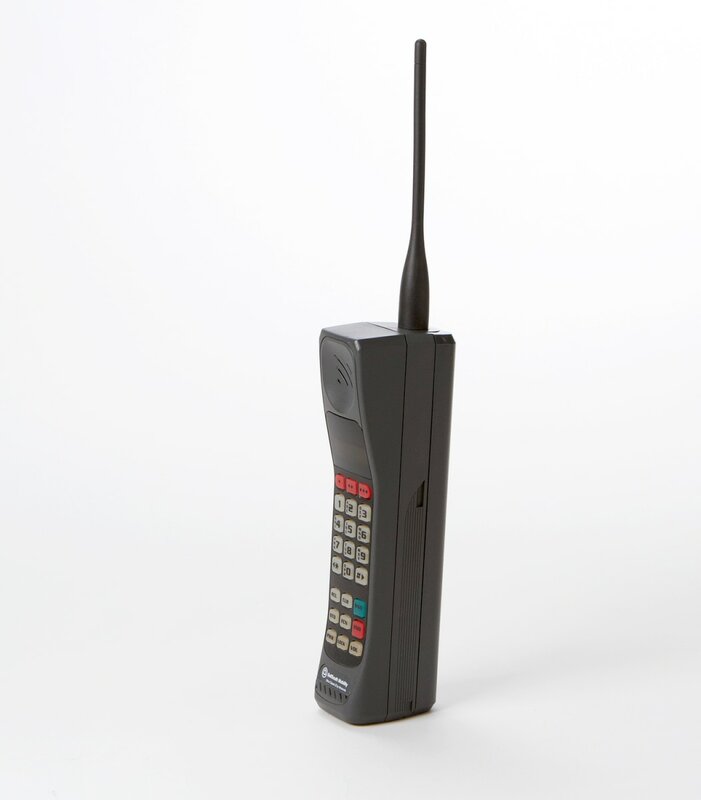 Forget smart phones – the original cell phones were clunky and so heavy that holding one to your ear was like bashing the side of your head with a brick. But man, we felt like "Wall Street" king Gordon Gekko when we first started toting one around. If the colors of the 1970s were earth tones and the colors of the 1980s "Miami Vice" pastels, what was left for the 1990s? For a while, marketers just gave up on color completely and suddenly, cler was the way to go. Clear beer, clear soaps, even clear garbage bags were all the rage. 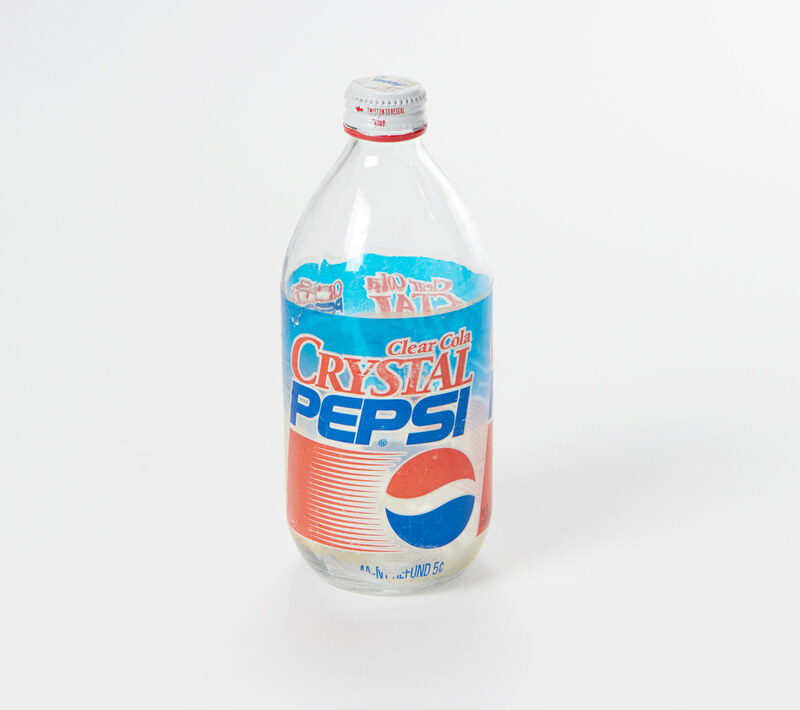 Byt Crystal Pepsi led the charge, even though after 1993, consumers couldn’t see their way clear to buying the stuff. What the Mystery Date game was to an earlier generation, Dream Phone was to 1990s girls. 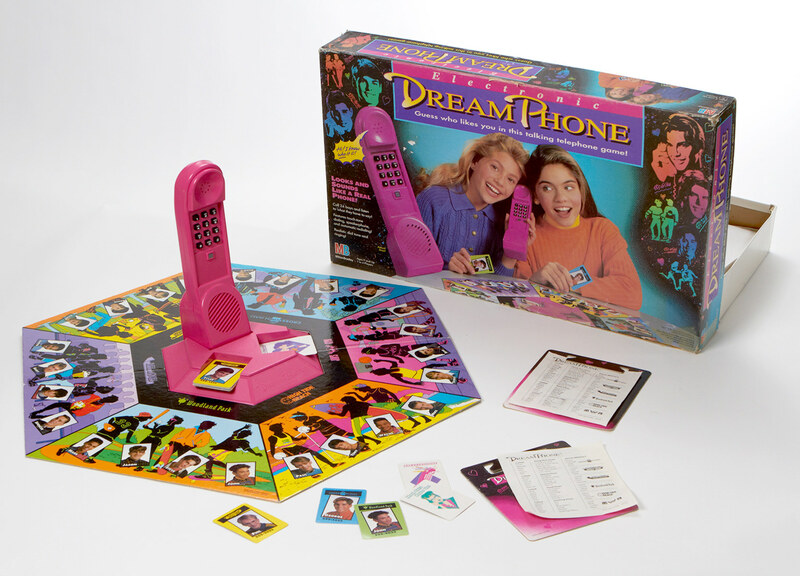 At an age when calling a real boy was unimaginable, Dream Phone let girls practice, by calling up fictional dudes whose photos and numbers were on the game’s cards. Recorded messages gave you clues to whoever was crushing on you. The modern Dream Phone replaces the enormous hot pink handset with a smart phone, of course. 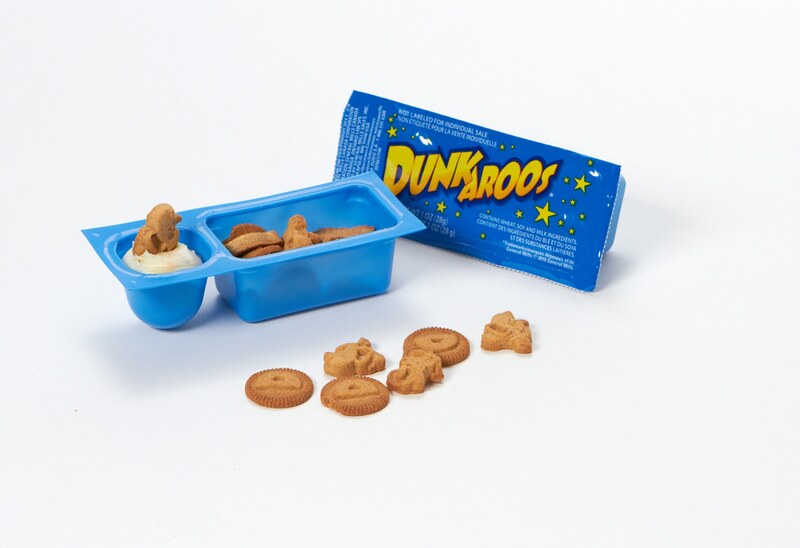 Although introduced in 1988, Dunkaroos –kangaroo-shaped cookies that came with a tiny swimming pool of frosting -- might be the most 1990s snack there was. But take heart! They’re still around, though hard to find. Try Walmart, Costco, your local dollar store, or order online from Amazon. 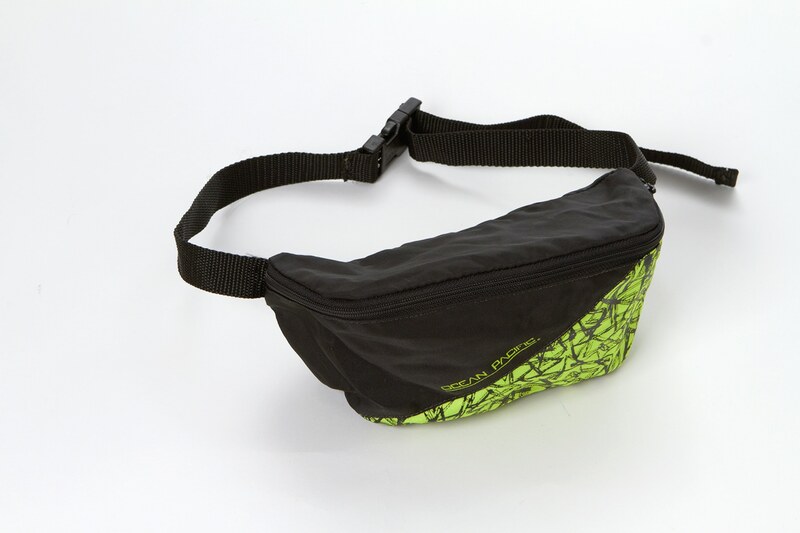 Worn under the belly, fanny packs were like an out-of-fashion belt that swallowed an even more out-of-fashion suitcase. Designer Isaac Mizrahi has called them one of the most reviled accessories in modern culture. Almost every guy who was a teen in the '90s can look back on sunny hours joyously wasted kicking a little beanbag around. 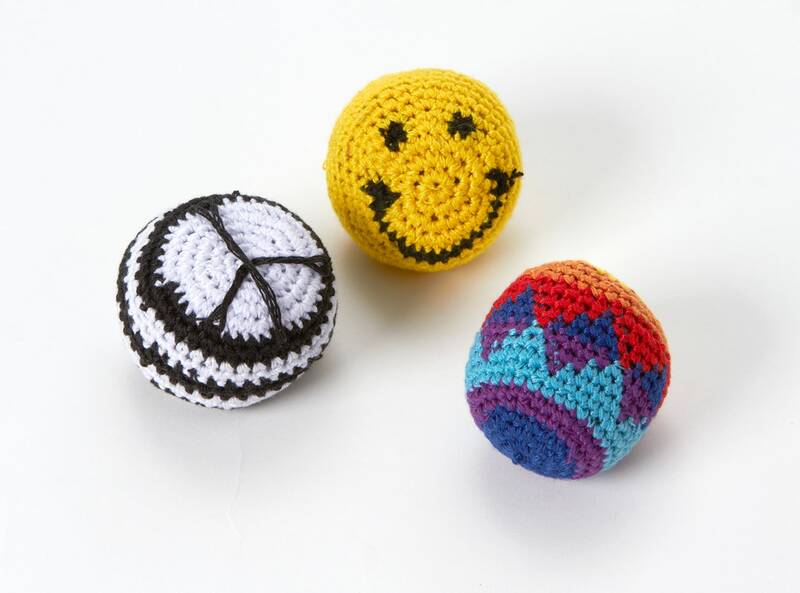 If there was a game you could imagine Shaggy from "Scooby-Doo" playing, hacky sack was it. 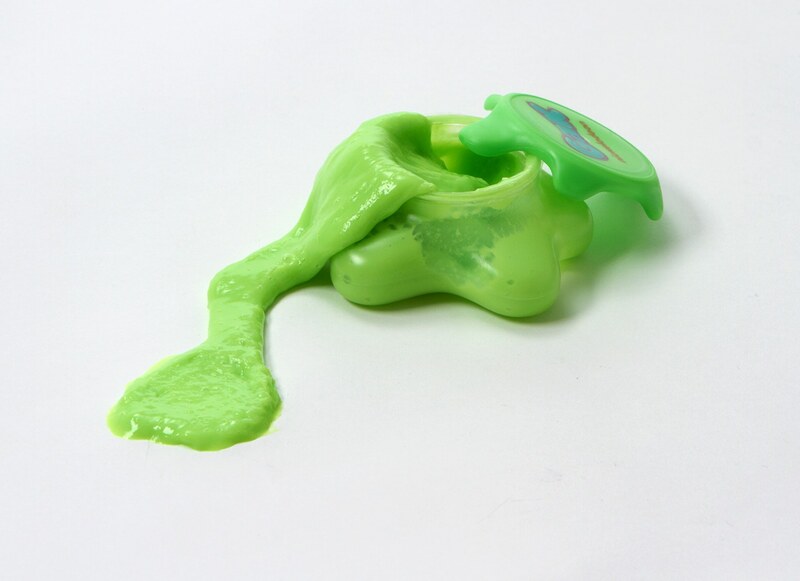 Gak was thicker and less gelatinous than its boogery ancestor, '70s gross-out staple Slime, but it was no less entertaining. Run your hands through the wall-to-wall carpeting in any '90s house and you’ll find 20-year-old Gak clinging to every carpet fiber. Gak made a comeback in 2012. Earring Magic Ken featured two-ton hair, a pierced ear, purple mesh shirt, shiny lilac vest, and a circular necklace that commentators such as Dan Savage instantly declared to be an intimate pleasure device. This Ken was all set to perform a rousing chorus of "Y-M-C-A!" but perhaps unlikely to be interested in hitting the prom with Barbie. 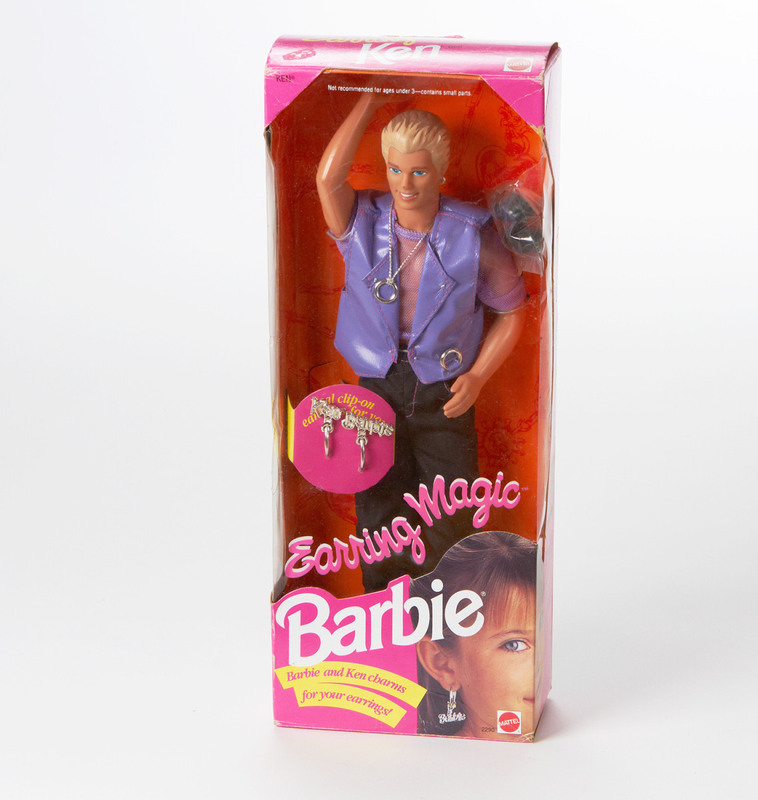 The doll quickly became a hot collectible with gay men, while Mattel quietly discontinued him. 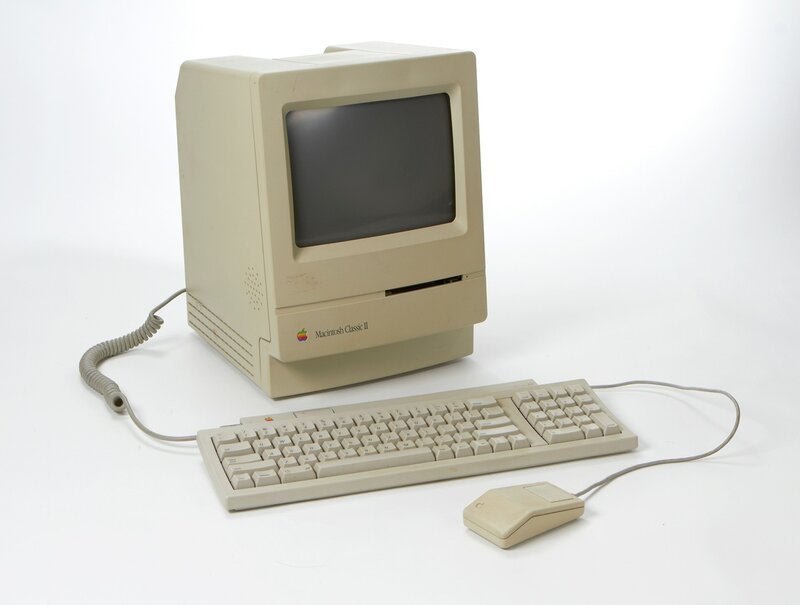 Born with the decade in 1990, the Mac Classic II is the computer that created a generation of gadget addicts. Never mind the nearly microscopic, nine-inch, black-and-white screen. We had Apples in our eyes now, and could taste a juicy techie future. Forget the music, we all know "U Can’t Touch This." 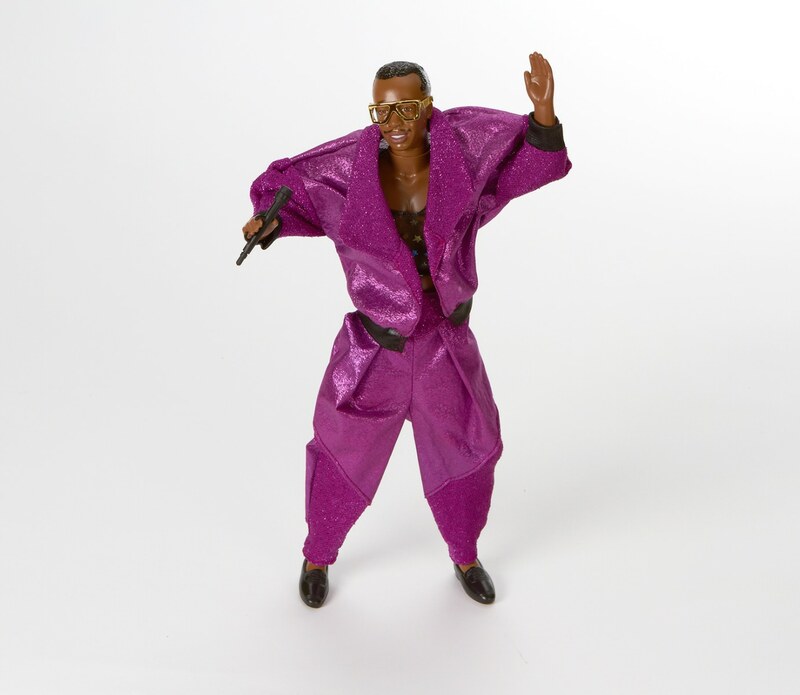 Can we talk about MC Hammer’s pants? Cinched the top and bottom, they were part giant garbage bag, part genie outfit. In 1993, Coca-Cola decided that even the sullen slackers of Generation X bought pop, and introduced the most non-corporate corporate beverage ever, OK Soda. 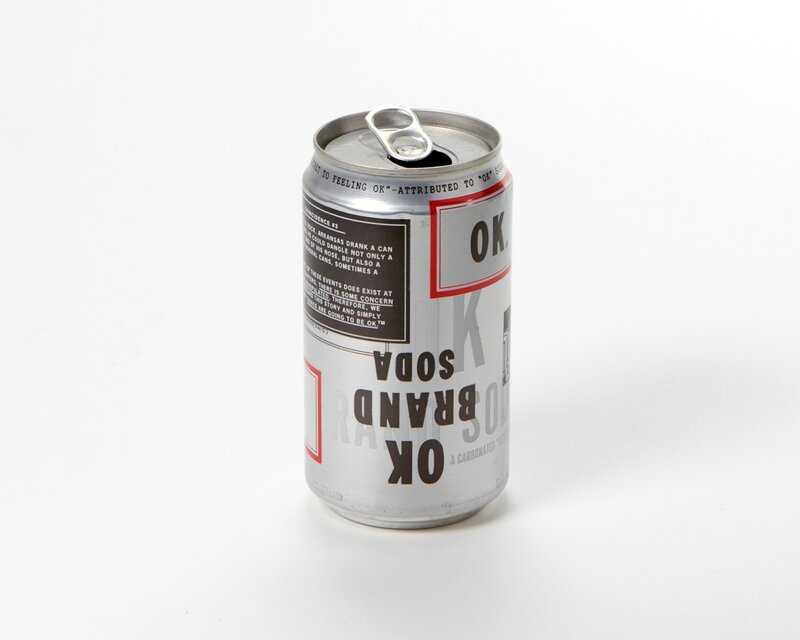 With a flavor like fruity Fresca, bleak gray-and-black cans, and even a manifesto, OK was an odd attempt to reach a generation that pretty much drank soda like everyone else. By 1995, OK was KO'd. 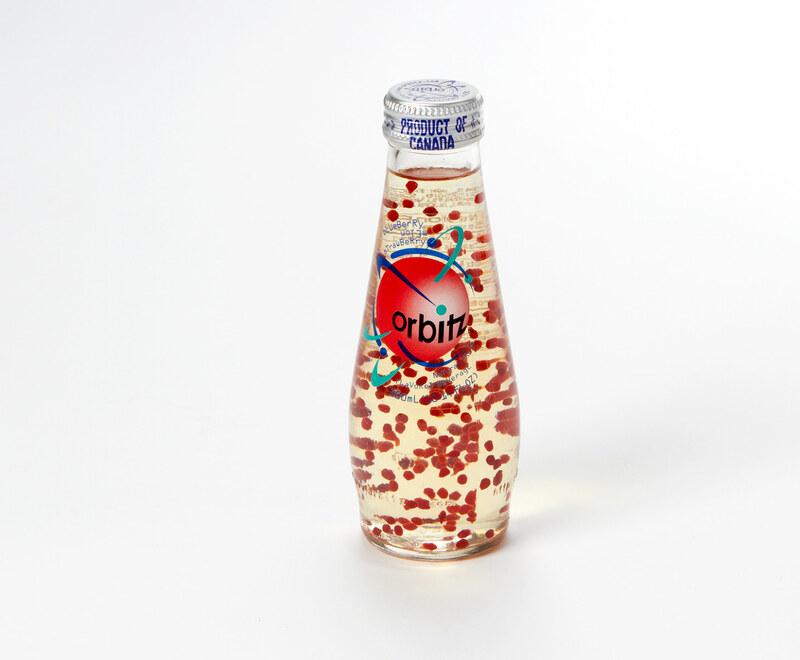 Orbitz was the drink that resembled a lava lamp, clear liquid in a curvaceous glass bottle with tiny colored balls bobbing inside. The flavors were weird, and the floating balls had no taste. It’s little wonder the drink flopped within about a year. Free for a movie Friday? 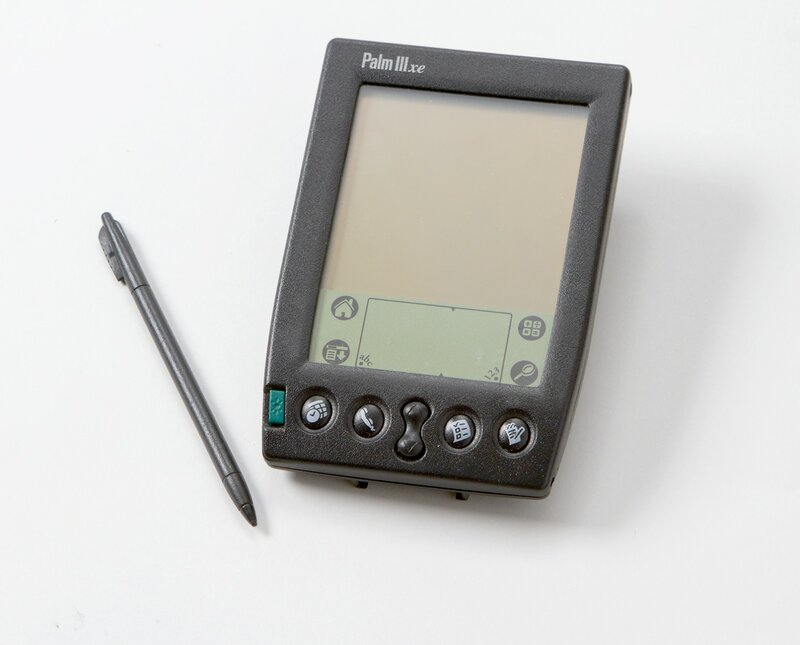 In the 1990s, the answer was right in the palm of our hands, with the pint-sized PalmPilot PDA. Now we no longer had to run home and check our Garfield calendar to see if we already had plans! Pogs were more than a fad, they were approved gambling for kids. Stack up the paper circles and throw your slammer at them to determine which of your friend’s Pogs you now get to keep. 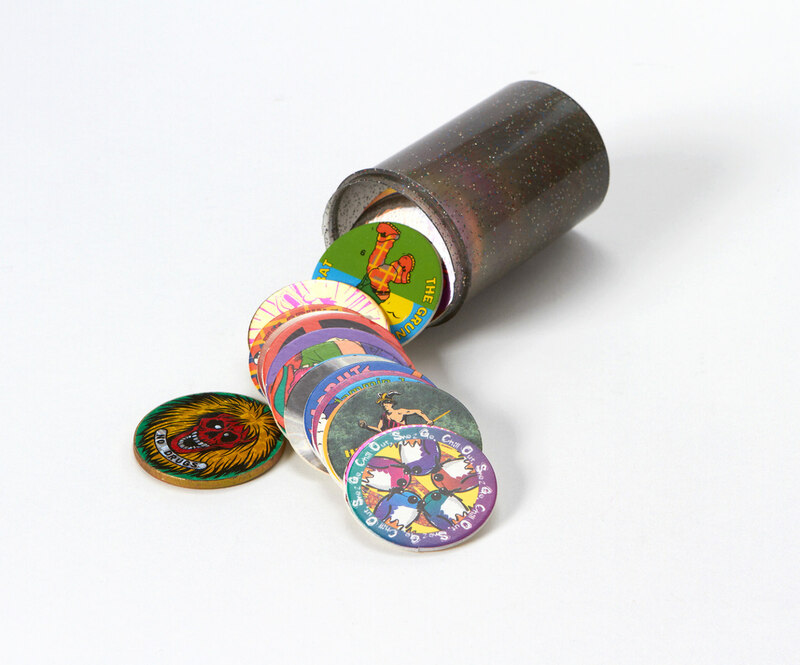 Sore losers – plus irresistible in-class trading – eventually got Pogs banned from some schools. 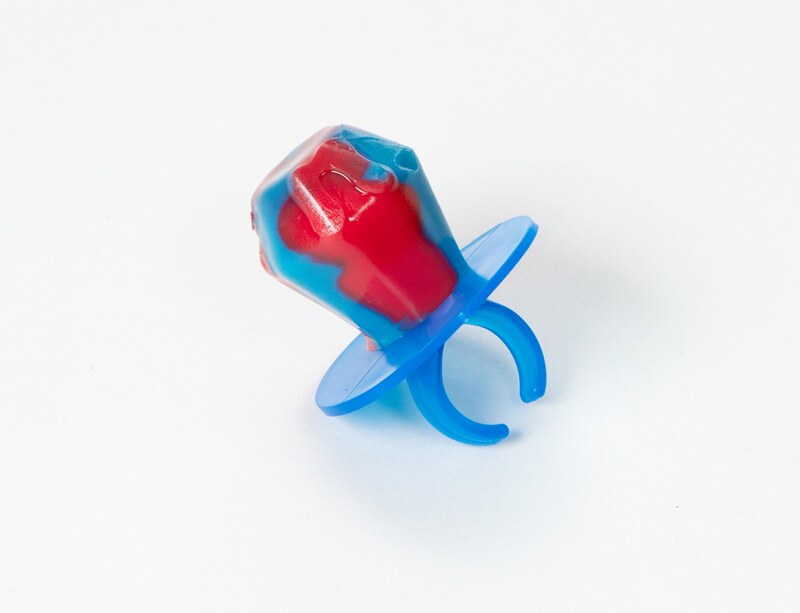 Ring Pops were the only piece of bling that could give you type 2 diabetes. Kids who couldn’t care less about cut, clarity or carat weight were all about the most important "c" of all corn syrup. 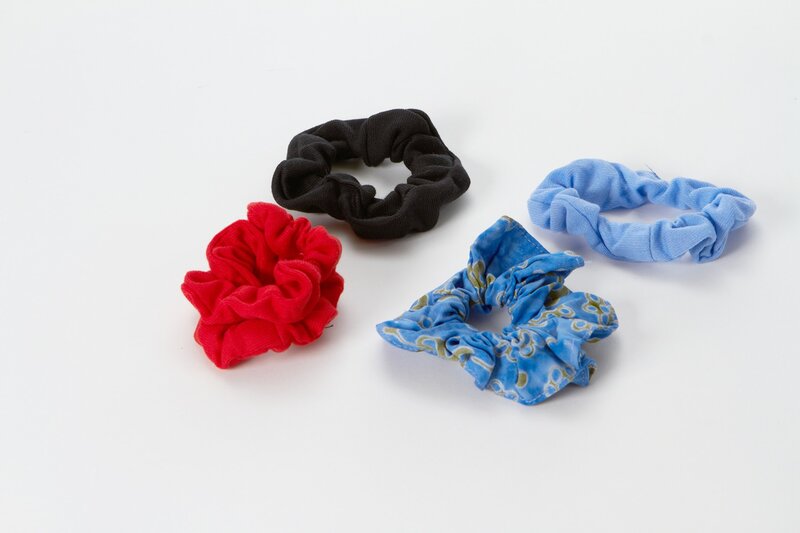 Crocheted scrunchies, denim scrunchies, satin scrunchies, scrunchies to match your cheerleading colors– there was one for every outfit, and girls without ponytails sometimes wore them as bracelets. They’re still popular with gymnasts – just watch the Olympics to verify. 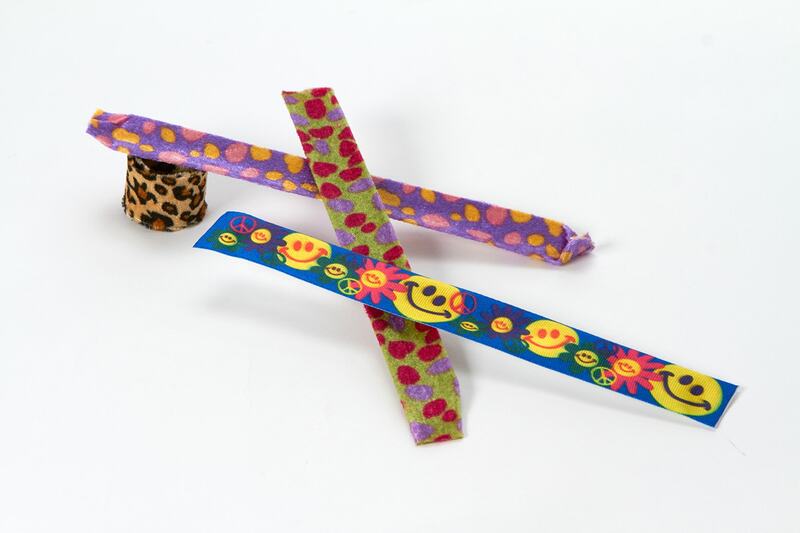 Slap bracelets are thin, fabric-covered ribbons of steel that curl around one’s wrist when cracked across the arm. They weren’t too pretty, but it was all about the application, marveling as the bracelet grabbed your arm like Doc Octopus wrapping a tentacle around Spider-Man. Was it green? Was it yellow? 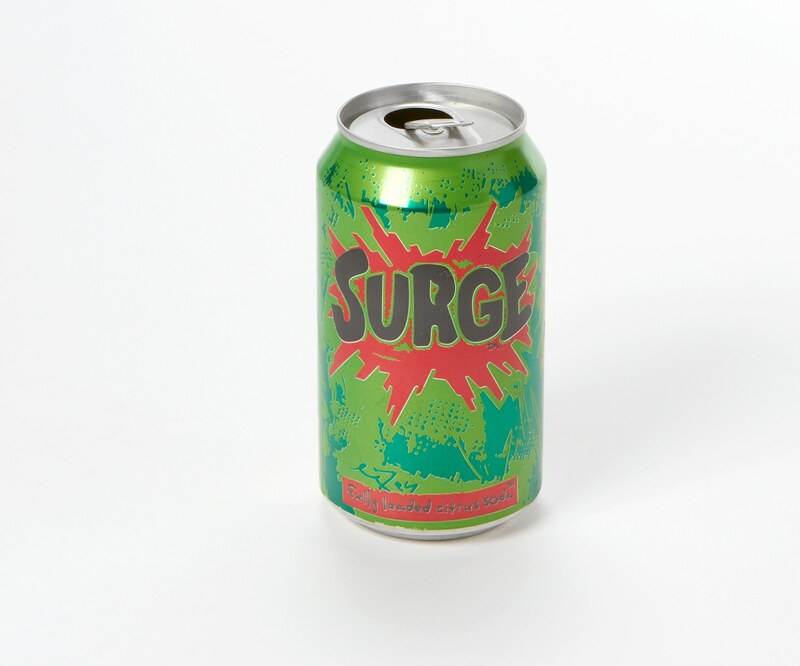 Surge soda was a mix of the two, maybe the color you’d get if you soaked a highlighter in a glass full of lime Jell-O. The mega-caffeinated Coke product appealed for a while, but the Surge slowed to a trickle and by the early 2000s it had vanished from store shelves. You can still reportedly buy it in Norway, where it’s called Urge. 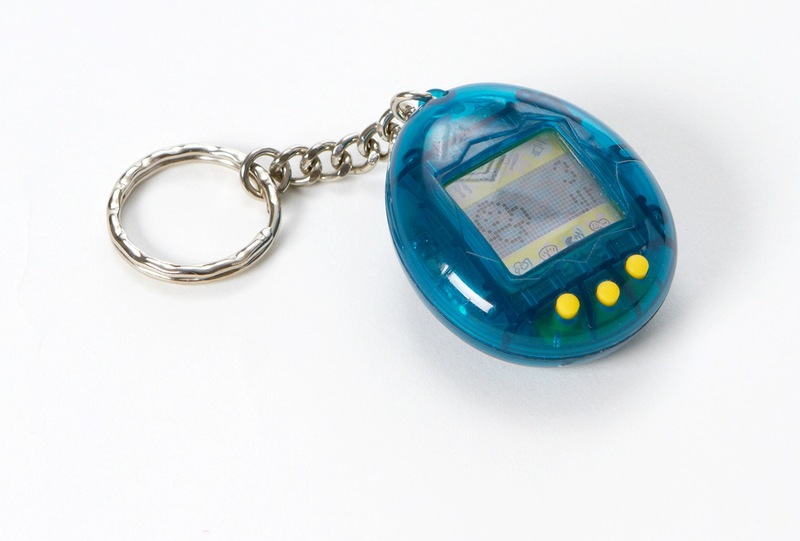 Tamagotchi was a huge 1990s fad requiring kids to feed, clean up after, and play with a little digital creature, kind of like that fifth-grade assignment where you had to treat a raw egg like it was your baby for a week. They’re still around, but now have an online element, and even more importantly, a way to turn off their annoying beeping and booping sounds. 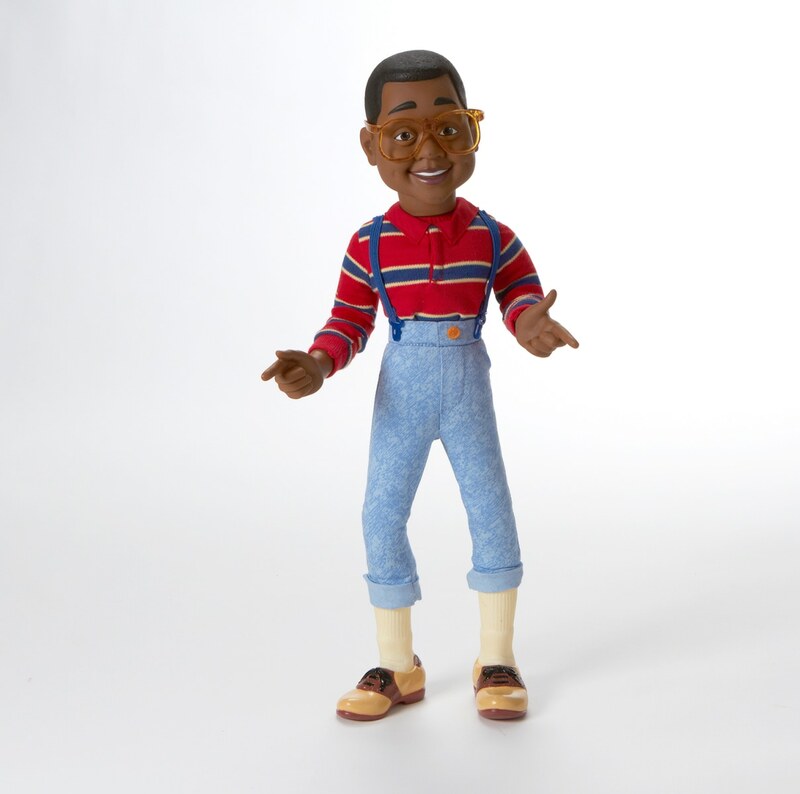 There’s absolutely no excuse for Jaleel White’s "Family Matters" character, annoying Urkel, becoming a massive national hit, but it happened. He even briefly had his own infamous strawberry-banana cereal, Urkel-Os. Like Urkel itself, that probably seemed like a good idea at the time, but made less and less sense in the cold hard light of day. 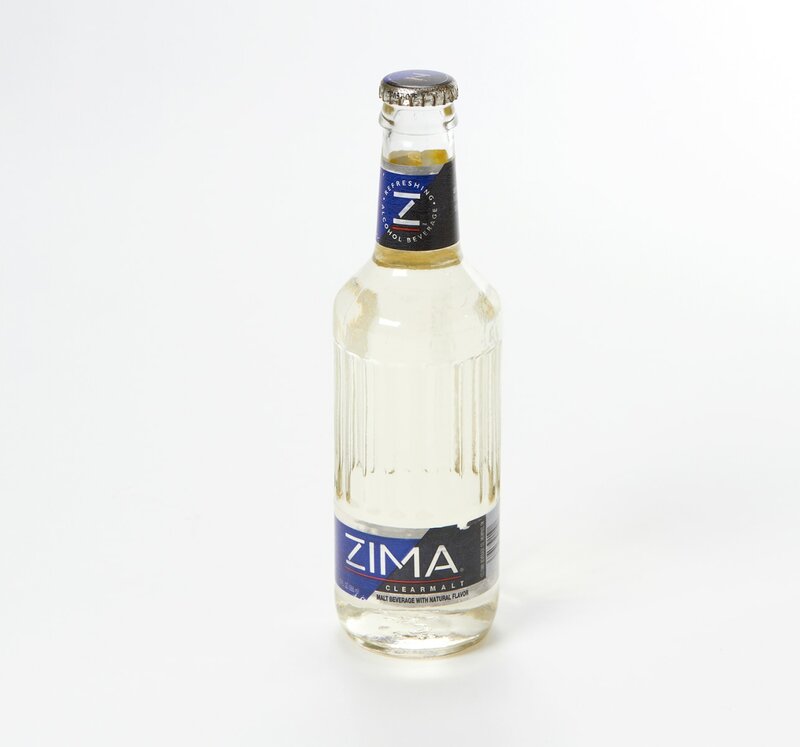 What was Zima? It wasn’t beer. It wasn’t wine. It wasn’t a wine cooler. Its maker, Coors, pitched it as "Zomething different," but hey, if even they don’t know what it is, how did they expect it to catch on? David Letterman helped seal the clear alcoholic beverage’s doom, pitching it as the preferred drink of nutty senators, confused marathoners, and oddly, Santa. "What this whole funny situation does create though is an interesting discussion about 'Full House' and whether or not it can return," Keyes said. "I'd wait and see how 'Girl Meets World' performs first, but 'Full House' may not lend itself as well to a followup since it would theoretically involve a larger cast in the house -- assuming they wanted to bring back some of the original cast as regulars to help sell it to older fans. With 'Girl Meets World' the kids take the place of the adults and new characters take up the original younger cast slots so it's a more natural progression for the series to continue. But if you can bring back Bob Saget and John Stamos, I'd be game!" These famous faces may act, but they don't act their age. Take a look at then-and-now photos of celebrities who seem to have discovered the Fountain of Youth. 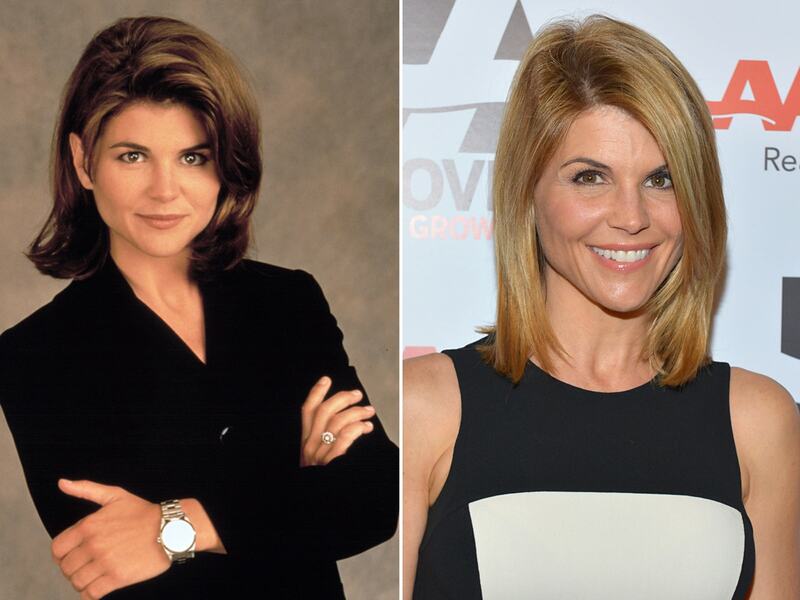 Actress Lori Loughlin is one of many Hollywood actors who seems to have stopped the aging clock. That's her in 1995 at left, and in 2013, at age 48, at right. 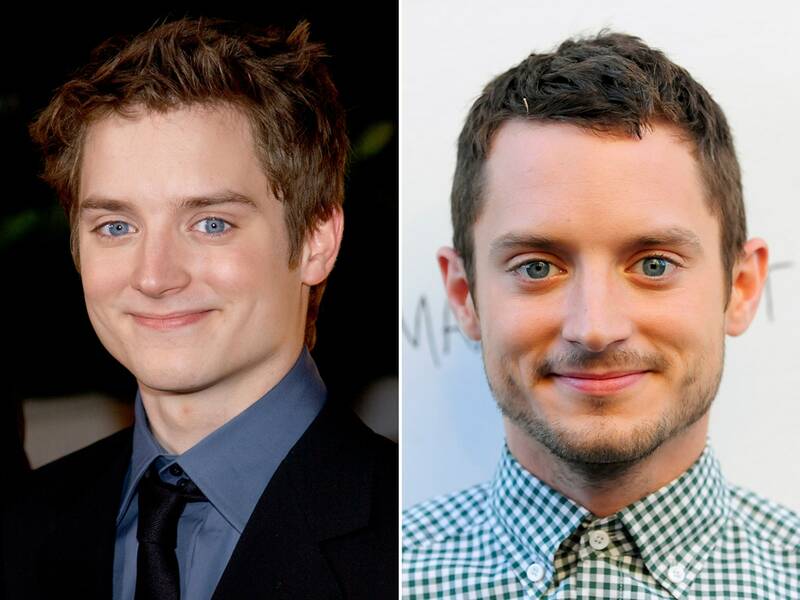 Maybe it's Elijah Wood's Hobbit-powers that prevent him from aging. 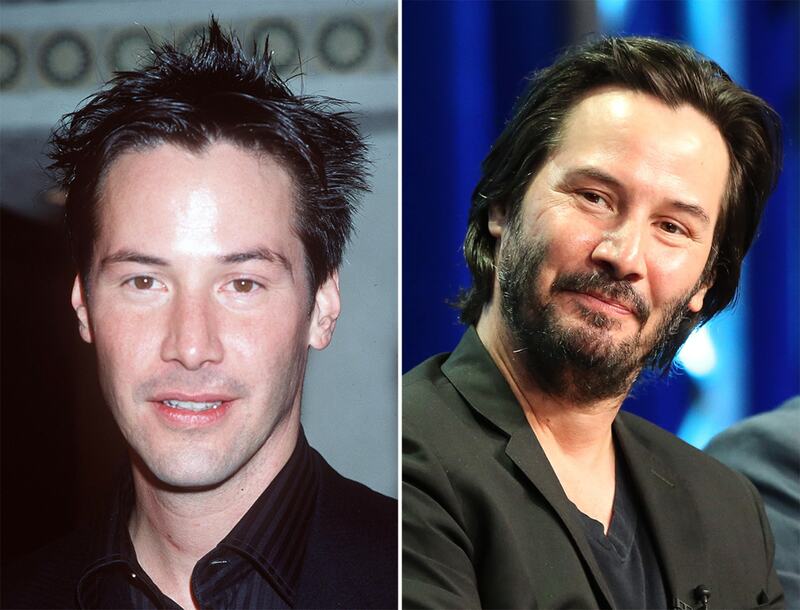 He's seen in 2001 at left and then in 2012, at age 31, at right. There she is, Miss Never Aging America. 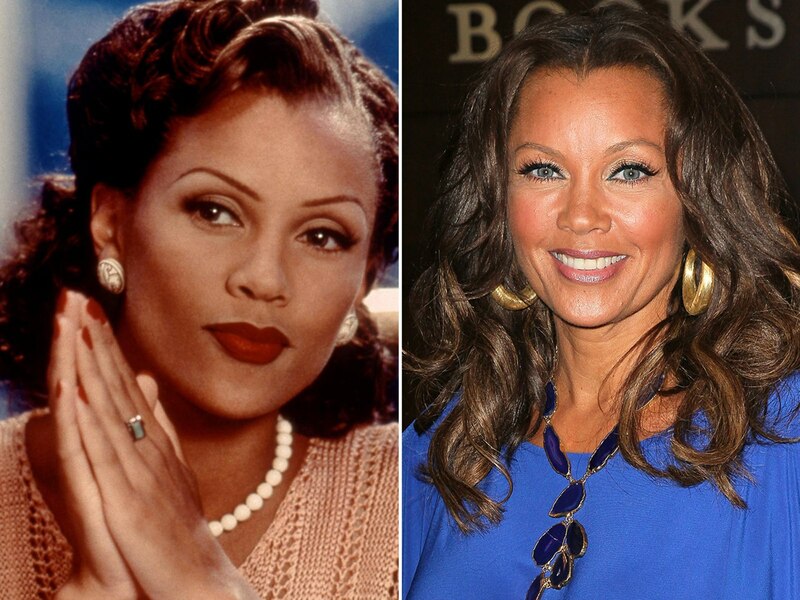 Vanessa Williams is seen in 1997 at left and then in 2012, at age 49, at right. Like his "Full House" partner Lori Louglin, John Stamos has apparently sipped from the Fountain of Youth. That's him in 1993 at left, and in 2012, at age 49, at right. They're called supermodels for a reason. Naomi Campbell, shown in 1999 at left, still looks model-perfect in the 2013 photo at right, in which she's 43. She's a mom of six, and maybe chasing around after her brood is keeping her young. That's Angelina Jolie in 2000 at left, and then again in 2012, at age 37, at right. In 2013, Jolie revealed that she underwent a preventive double mastectomy to reduce her risk of cancer after discovering she carried a gene that greatly increased her risk for the disease. Actress Stacey Dash isn't "Clueless" about her looks. She's seen at left when she was on the "Clueless" television show, circa 1997, and again at right in 2010, at age 43. The truth is out there -- and it's that Agent Scully seems to be aging backwards. 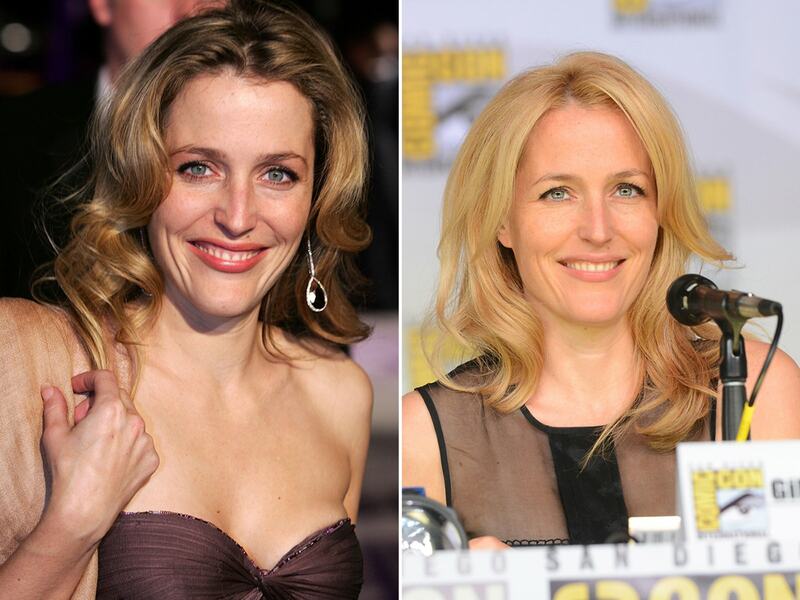 Gillian Anderson is seen in 2005 at left, and at right in 2013 at age 44. Cindy Crawford looks as young today as she did on her first magazine cover back in the 1980s. That's Crawford in 1989 on the left, and her virtually unchanged face again in 2013, at age 47. Halle Berry is an Oscar-winning actress, but she can't seem to act her age--she's seen in 1996 at left and looking awfully similar in 2013 at right at age 46. 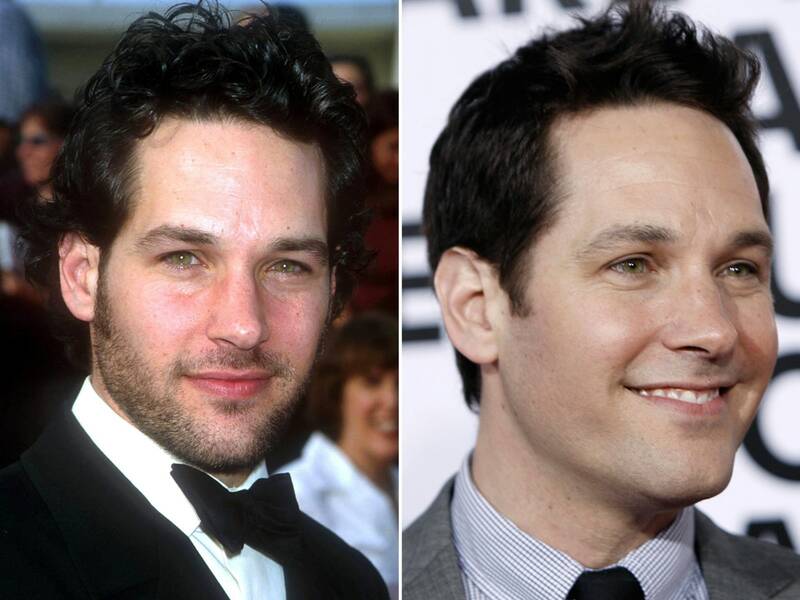 Paul Rudd's a funny man, and he laughs at aging. Rudd is seen in 2000 in the photo at left, and again in 2009, at age 40, in the photo at right. The famous "Friend" hasn't changed much from her Central Perk days. That's Jennifer Aniston in 1999 at left, and again in 2011 at right, at age 44. The star of “Bill and Ted’s Excellent Adventure” (1989) is still in excellent condition. 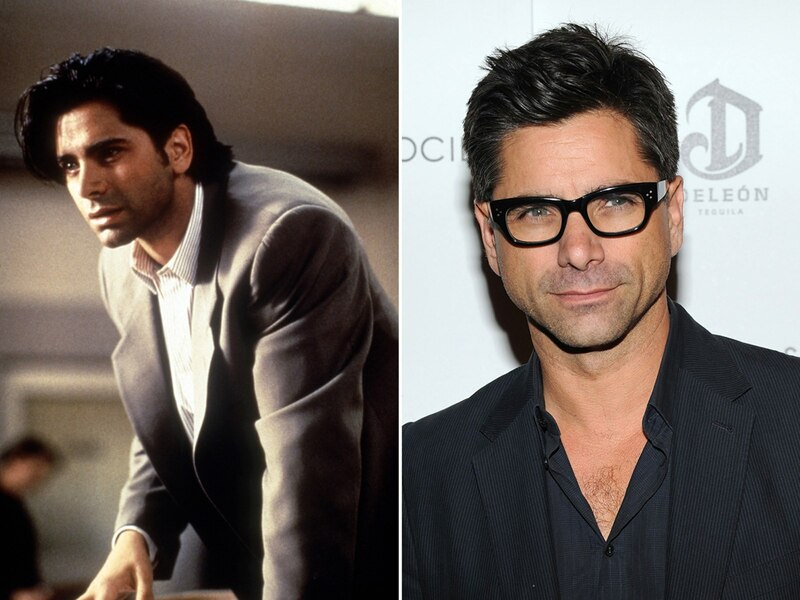 On left, he arrives at the world premiere of “The Matrix” in March 1999; on right, he appears at the Television Critics Association tour in August 2013. "Full House" has made other headlines lately. In July, star John Stamos reunited with Jesse and the Rippers, his band from the show, for a performance on "Late Night With Jimmy Fallon." Stamos' TV wife, Lori Loughlin, was there to smooch Stamos after the performance. And in late October, Loughlin dodged a question about Stamos' earlier claim that she may have been "the one who got away," although she did say she'll "always love John."